State Street Corp, the US-based financial services provider, has named Oliver Berger as its Senior Vice President and Head of Strategic Market Initiatives For Europe, the Middle East and Africa (EMEA). State Street Corp has had an eventful summer as of late, culminating in the settlement of a $60 million Forex-related lawsuit last month, as well as an executive shuffle of its Asia-Pacific (APAC) team, among others. In his new role as State Street’s EMEA Head, Mr. Berger will manage strategic markets within the group’s sector solutions team, helping foster new initiatives and clients. He will be based out of Frankfurt and will report to State Street’s Executive Vice President, Stefan Gmuer. 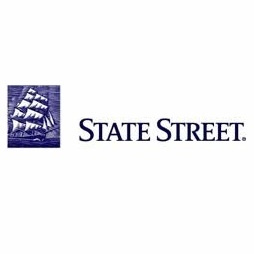 Mr. Berger joins State Street, having previously worked at JPMorgan Chase as its Managing Director and Head of Prospect Sales. 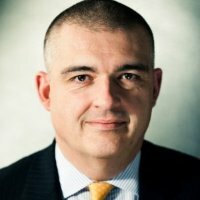 Prior to this, he worked in several other senior level roles at JPMorgan since 1995, preceded by various positions at UBS. Collectively, Mr. Berger has extensive experience with leading institutional banks since 1988.